Compare theses price to our current listings to see how much you save! Take a look at the chart below showing the differences so you can make an educated decision. When it comes to the differences, most of them have to do with incidental benefits. These are just that, incidental. This means Disney can change these benefits at any time without notice. Making a purchase such as this should come down to the product itself and not something that may or may not be there in the future. Most of the benefits can still be had by purchasing an annual pass for discounts on merchandise and food. You can also purchase the Tables in Wonderland card to get the dining discounts. 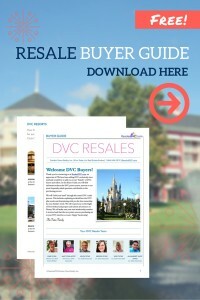 We have a great article here on how to get DVC benefits as a resale owner. Effective January 19, 2019, only Members who purchase directly from Disney will be able to use their Vacation Points at future Disney Vacation Club Resorts—such as Disney’s Riviera Resort or Reflections – A Disney Lakeside Lodge. 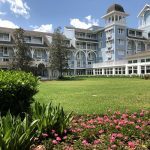 Resale contracts purchased for the existing 14 Disney Vacation Club Resorts will only be able to exchange Points into those 14 Resorts. If you are like me, your heart probably lies with the original 14 resorts. These resorts include Animal Kingdom, Aulani, Bay Lake Tower, Beach Club Villas, Boardwalk Villas, Boulder Ridge, Copper Creek, Grand Californian, Grand Floridian, Hilton Head, Old Key West, Polynesian, Saratoga Springs and Vero Beach. 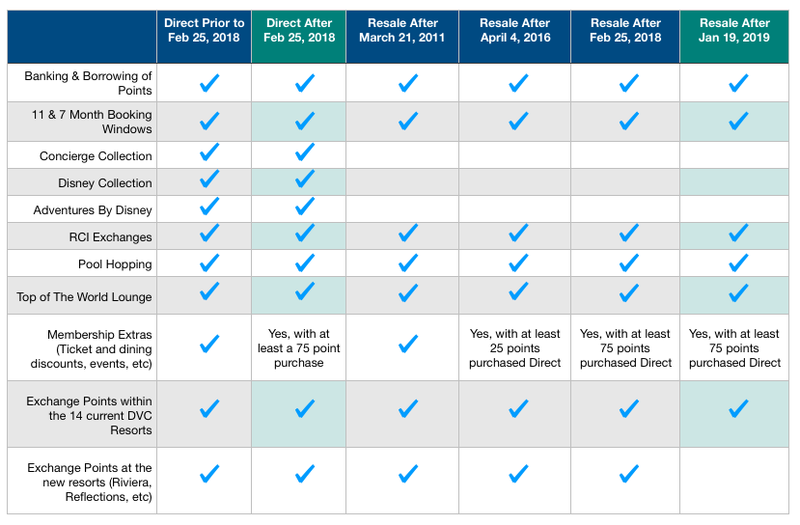 If you are happy at these 14 resorts, this does not really make or break a DVC resale purchase. This of course is all a matter of opinion. Also remember, you still have RCI to exchange through if you want something a bit different on occasion. 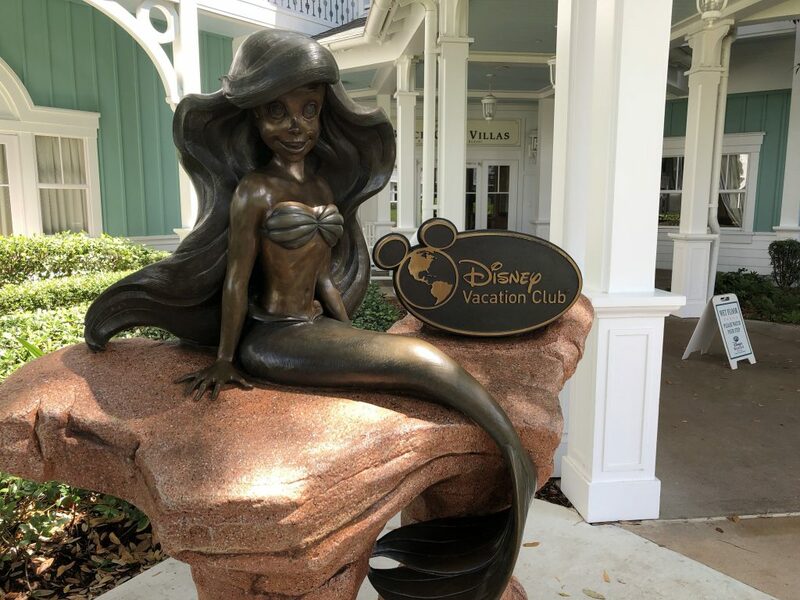 It’s important to remember that there are differences in resale contracts verses direct purchases but also to keep in mind the reason you are looking to purchase into the Disney Vacation Club to begin with. 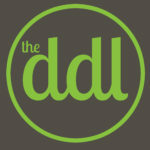 For most people it is because it makes visiting Disney affordable while staying in deluxe accommodations. 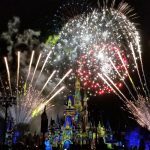 When you look at what you pay annually in maintenance fees verses what it would cost for the same accommodations through Disney, it proves itself to be a great option. 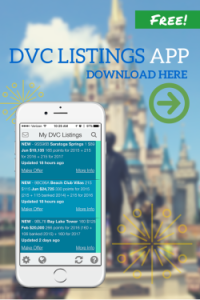 DVC is also a real estate interest that you can sell one day whereas cash hotel reservations provide no financial returns. When you purchase on the resale market, your return on investment is much closer to what you paid to begin with which makes your annual vacation savings even greater. Now is the time to ask yourself, what is it that is important to you? 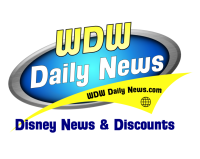 Check out our blogs on incidental benefits and also check out the article on Disney’s new direct purchase price information. Compare the savings (pros) with the restrictions (cons). Contact us today with any questions at all and we will be here to help! 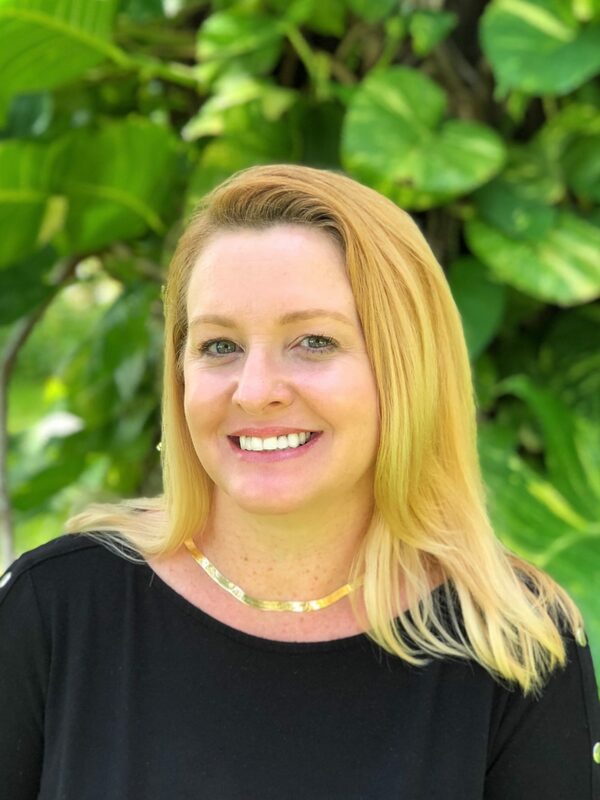 Rachel is a Licensed Broker Associate with Garden Views Realty, Inc (ResalesDVC.com). 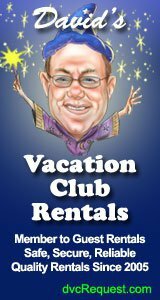 She has been specializing in the resale of Disney Vacation Club timeshare since 2005. She is a very proud mother and wife who values time with family and understands the joy of family vacations and sharing the magic of Disney with those we love. With these new changes, its almost like buying resale is a superior product, even to buying direct with a new resort or an old one. With a resale contract of the original 14 resorts, I am locked in to being able to book at any of those resorts, and I suspect time will tell that those are the good ones anyway. If I bought a new contract direct, I would have to pay through the nose and have no value when I go to sell. If I bought a new resort resale, the restrictions make it not worth it (to me). Wow talk about change the goal posts by Disney. When I bought resale I thought there might be slight alterations around the edges but not something like this that materially affects the resale value of my dvc outlay. 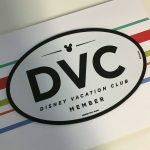 I’m pretty glad I didn’t go in boots and all and buy more dvc, what with the hikes in annual dues and then this I can really think of other better things to do with my money. Even though I can still access the 14 original resorts, if someone buying my dvc points later can’t that really affects the resale value. 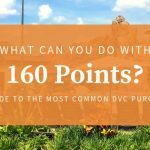 I always did wonder how the dvc direct sales people could make a sale when there is so much info out there on the net about resale etc. looking back it was probably only a matter of time before they had to do something. But this could possibly be a step too far.